Hide those ugly 2015 Ford Mustang calipers with ease and keep your wheels cleaner. We have incorporated technologies developed from the Aerospace and Recreation Industries to bring you a high quality product made here in the U.S.A. These 2015 Ford Mustang Caliper Covers are designed for a super fast and easy installation. These 2015 Ford Mustang caliper covers come along with a full 3 year warranty. Installation is very easy. 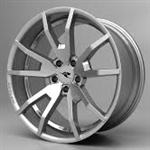 Once you have the wheel removed your 90% finished with the installation. 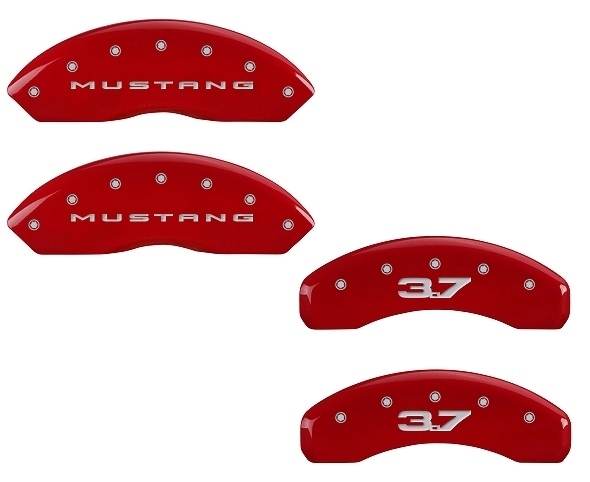 These 2015 Ford Mustang MGP Caliper Covers feature the MUSTANG Lettering on the front covers and 3.7 lettering on the rear covers.